Conditional formatting has always been a pain point in SharePoint 2013 and SharePoint Online (Office 365). Especially for those working with SharePoint 2007 and 2010 where you were able to do conditional formatting using SharePoint Designer. 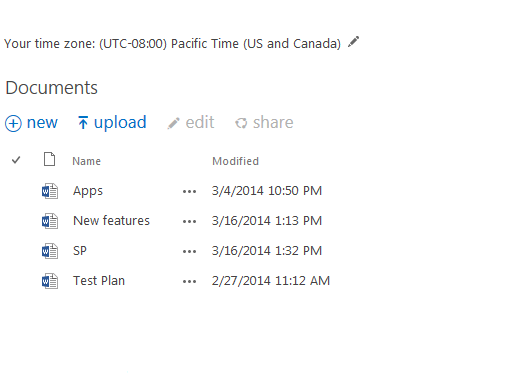 In SharePoint 2013 and Office 365 this functionality is gone. My company Sharepointalist was diligently working on making conditional formatting features accessible and usable by the regular SharePoint user. We have done an enormous work and I am very proud to showcase some of the features of our new product SharePoint List Booster. List Booster works as an add-on on your regular out of the box SharePoint list views (any lists and document libraries). It allows you to style your list, apply color schemes, manage font-styles and colors - all on top of you regular SharePoint user interface. You can also use various indicators allowing to create various traffic lights. 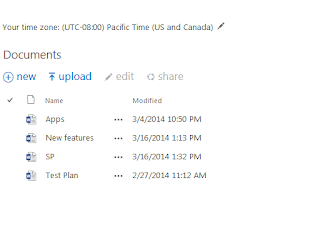 SharePoint Time Zone App - my company (Sharepointalist) recently published new free SharePoint App (works both on-premises and SharePoint online), which allows you to place small widget (app part) on any SharePoint page, and it will show user time zone of that page. It means that when you create a calendar and share the link with all users, they will immediately see what time zone is that in. This app also provides a quick link to configure user profile to see all dates in the right time zone, which is very convenient to the user. Please try this app, it is totally free and very easy to install and use. Being a fan of LinkedIn I am frequently checking who’s viewing my profile. Approximately half a year ago I have noticed weird activity out there. My profile is being viewed by numerous “Accounting Professionals” with 0 connections. I have a feeling that someone not affiliated with LinkedIn is gathering account information and account updates. UPDATE (2011-06-16): Wow, they listened. ;) Half of those profiles now shows as Anonymous LinkedIn User. They have changed thir privacy settings. To whom it may concern: If you are scanning through LinkedIn profiles it makes sence to use only one account for that. Otherwise it shows ugly in Profile Stats. Please comment if you experience the same activity or have any additional information. Let’s say you want to use any of the Microsoft provided Publishing EditingMenuActions. There are a few dozens of them. Any ConsoleAction is essentially a WebControl. It should either be placed on the page itself, and then referenced in your code, or you can just set its Page property. Installing SharePoint 2007 on Windows Server 2008 R2 sets SharePoint IIS application pools to Classic mode. In context of WCF this means that you have to manually configure WCF support in Web Applications web.configs. Otherwise you will get 404 errors trying to access any .svc files in your application. P.S. 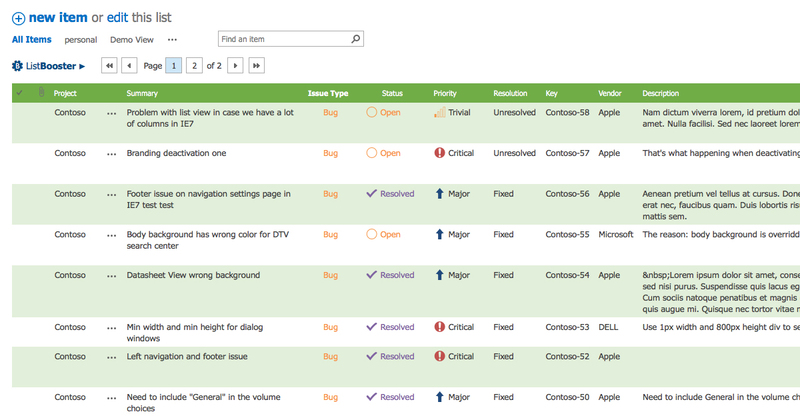 : It is probably the case with any web application runing in classic mode in IIS7. Recently I was creating SharePoint Designer Workflow Activity to import data from Excel. Traditionally I used OLEDB to do that, but my target platform was 64bit and I could not use 2007 OLEDB Drivers (64 bit drivers version has never been implemented). Fortunately Microsoft released 2010 Office System Driver Beta: Data Connectivity Components at the end of 2009. This driver works fine, but instead of "Provider=Microsoft.ACE.OLEDB.14.0" you still have to access it using "Provider=Microsoft.ACE.OLEDB.12.0" and "Extended Properties='Excel 12.0 Xml'". This would be probably fixed in release. This driver also not always detecting last filled row in Excel, so make sure you are handling that. Just experienced the following problem today - spend a couple hours on figuring it out: I have a full-trusted infoPath form that is allready published and working. There were a few form properties/fields associated with the fields/columns in the SharePoint. I have tried adding a few additional - but it didn't work. The fields were there, the values were inside of the InfoPath form, but they were not carried over to SharePoint. It looks like you need to reactivate (deactivate first and activate again) this form for the site collection from the Central Admin in order for those associations to be refreshed. Encountered weird InfoPath bug. Had an Approval Workflow with the InfoPath 2007 Web Form (MOSS). User had problems submitting the Form, click on the submit button was doing nothing. Reopening the Form was enough to submit. I watched how user worked with the Form, and noticed that the user was double clicking on the email link, which was causing the form to load twice (in two IE tabs). Changing this habit to clicking only once - solved the problem completely. I have no idea why double loading the form was preventing it from submitting, but that's what it was. Let’s say we want to know how old each item we view in Data View is. As the version of XSL used in SharePoint is “1.0”, we don’t really have a wide scope of date functions. Actually we do have only “FormatDate” function, and even this one comes from a special (ddwrt) Microsoft namespace. I assume here that you worked with SharePoint Designer 2007 and Data Views before. PS: I did not add any screen shots here assuming that it is fairly easy, but if you need some, just leave some comments. After some head scratching I finally found a Page Settings page. When your page editing toolbar is visible (you clicked on “Site Actions” ->“Edit Page”), you can click on Page dropdown and select “Page Settings and Schedule”. On that page you can control Page Title and Description, Publishing Schedule, Page Layout, Audience Targeting and Page Contact. 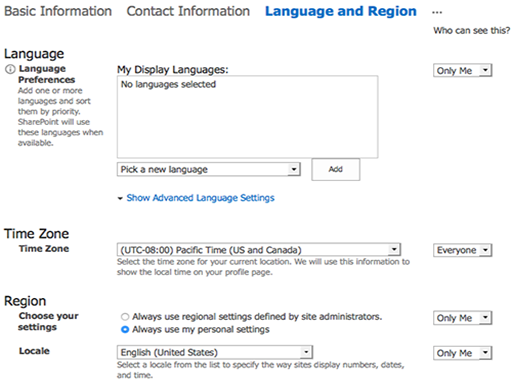 Alternatively you can just browse to it http://your-sharepoint-site/_layouts/PageSettings.aspx?Page=<Page ID>. I had a few situations when it was still not working, and I was getting an error trying to change layout settings. You can always edit it in notepad in that case, as I described earlier. I got into this one when I was asked to put some Microsoft Publisher generated files into SharePoint 2007 site. Basically I got “index.html” file and “index_files” folder with some images and html files inside. I did put the index file into the root, then created the Document Library named “index_files”. Also I uploaded all the files into it without any problems using “Open in Windows Explorer” functionality. Everything actually started to work well. 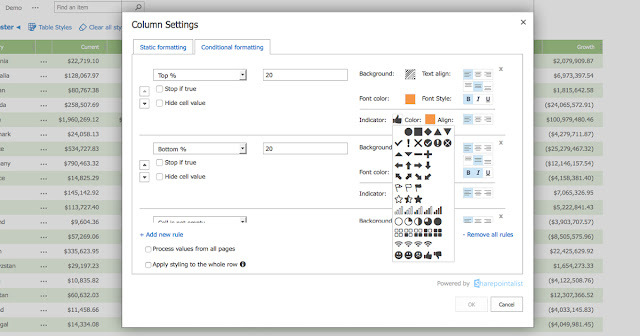 Then I was surprised that I don’t see this document library in SharePoint Designer. When I opened it from the browser – it was empty. But it was still showing all the files when opened with Windows Explorer. When I tried to change document library settings to work with content types, the whole settings page started to throw error. I did some research and it looks like SharePoint 2007 has some native support of so called “thicket” folder (“_files” folder). SharePoint does not allow creating such a folder when you don’t have a corresponding (parent) file. When you try to create such folder using SharePoint Designer, it appends its name with an underscore at the end. SharePoint web interface hides content of such folder, while keeping those files accessible from Windows Explorer or when you browse/refer it directly. My advise – try to avoid thickets in SharePoint. Those are hard to manage there. 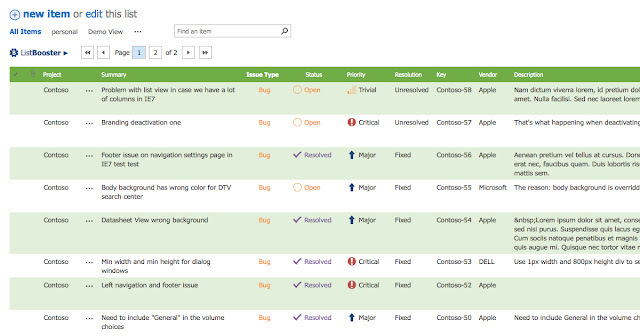 Some time ago I got a task create my own SharePoint Central Admin Page. I did start googling and going through different blogs but found almost nothing. Some tips here and there and that’s pretty much it. When I was finally done, I decided that I should structure all my experience whenever I get a chance. So, finally, half a year later I decided to start this blog with this article. SharePoint Central Admin Pages physically located inside \12\Admin folder. If you want to look through how some of the current Central Admin Application Pages function, you may use .NET Reflector on Microsoft.Sharepoint.ApplicationPages.Administration.dll and Microsoft.Office.Server.UI.dll. It is respectively located inside of \12\CONFIG\ADMINBIN folder and Assembly Cache. Building minimal SharePoint Central Administration Application Page. Typical Central Admin Application Page inherits from Microsoft.SharePoint.ApplicationPages.GlobalAdminPageBase. Both OperationsPage and ApplicationsManagementPage classes overrides just one PageToRedirectOnCancel property from GlobalAdminPageBase. Do not deploy your pages right into ADMIN folder. Create a subfolder. In many cases we want to add a new link to our new page on the MOSS Central Administration Site. 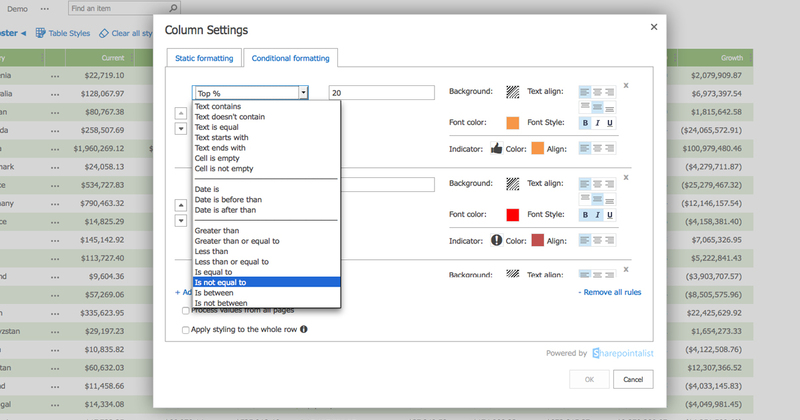 We can use Element Manifest file with CustomAction defined for that. Please refer to Custom Action Definitions and Default Custom Action Locations and IDs on MSDN for detailed info. In short, we need to choose Location(Page) and select/create a Group for our link. Application Management Page - Microsoft.SharePoint.Administration.ApplicationManagement. Application Created Page - Microsoft.SharePoint.Administration.ApplicationCreated. Shared Services Administration Page - Office.Server.ServiceProvider.Administration. 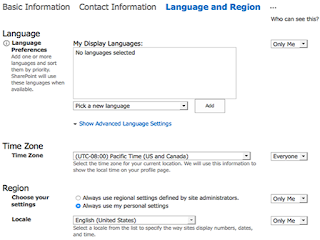 Title="Sharepointalist Sample Central Administration Feature"
Description="Sample Central Administration Feature. Please visit my web page at http://www.sharepointalist.com/"
This is enough to create a blank page. You can download an archive with the source code and deployment package here.